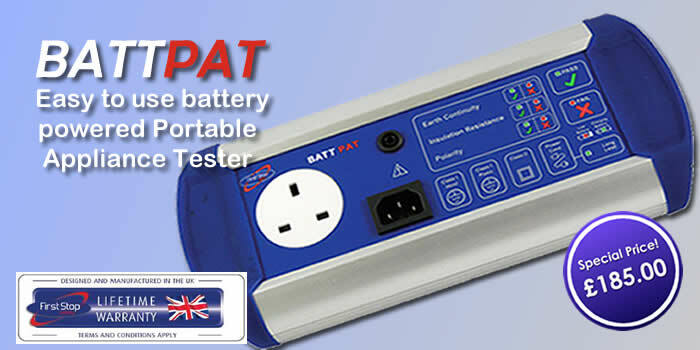 FREE ApplianceTest Accessory Pack worth £272 with every DLPT1 PAT tester ordered. 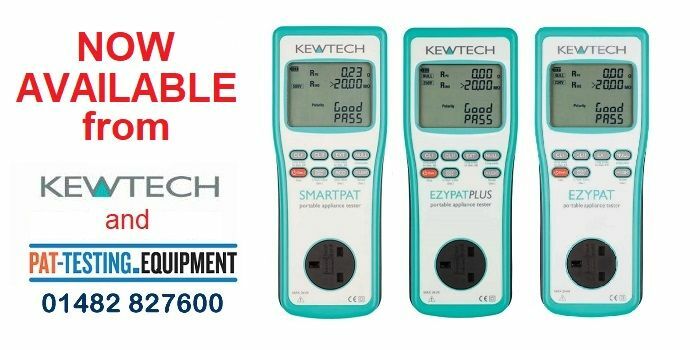 FREE ApplianceTest Accessory Pack worth £272 with every DLPT2 PAT tester ordered. 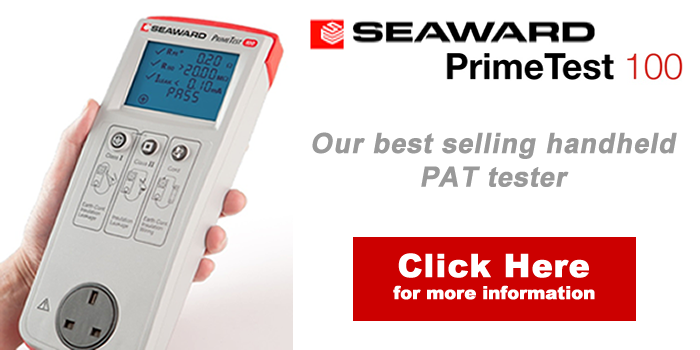 Our best selling, handheld PAT tester. 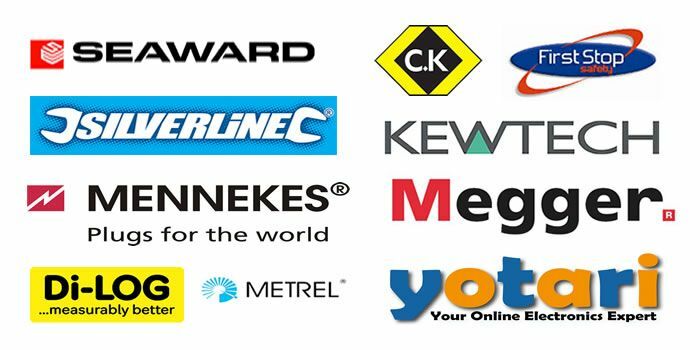 Money Saving 110V Accessory Pack!